Throughout the United States, many families celebrate Thanksgiving at the end of November. It's a time to gather with these dear people as we reflect on our many blessings. 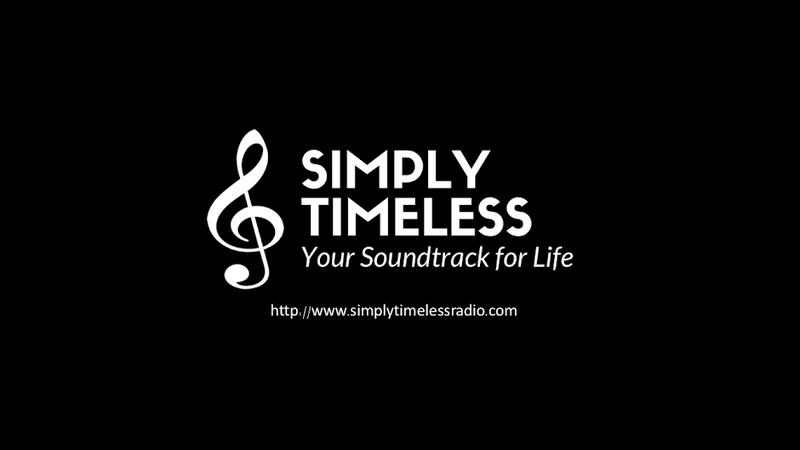 Join host Jay Daniels as we give thanks for the gift of music, the gift of artistry, and the gift of you - our listeners. The Fab Four. John, Paul, George, and Ringo. 1964-1969 were five of the most pivotal years in the world of popular music, and there were four men at the center of it. Regardless of personal opinion, it's hard to underestimate the impact that the Beatles had on music. On this week's show, you'll hear how the writings of John Lennon and Paul McCartney transcended the world of pop music and made a lasting impression upon the world of jazz. 11/10/18 - "The Music of Lennon & McCartney"